When we think of the most exciting and famous cities in the world, Bangkok is right up there with the best of them. Whether its earth-shattering nightlife, old and beautiful Buddhist temples, a vast network of arts and culture, the most happening events in Thailand and an all-around vibrant and life-changing experience, Bangkok is a city that not only lives up to its reputation but surpasses it in the most mind-boggling and thought-provoking ways. Where is the Fun in Bangkok? The words ‘fun’ and ‘Bangkok’ are synonymous with each other. 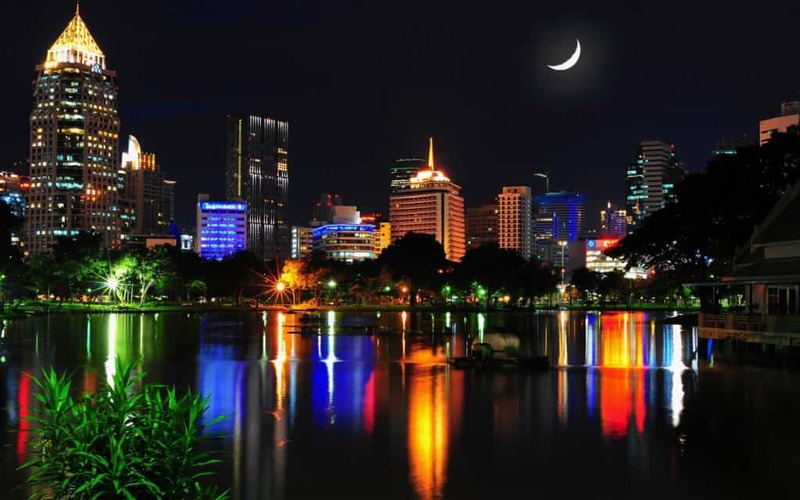 If you are looking for the fun in Bangkok, it depends what kind of fun you are seeking. Whether you are straight, gay, or bi, there is something for everyone in the city that never sleeps. There are many famous nightlife zones in the city that focus on beer and girlie bars, but when it comes to finding out the best events, venues such as Impact, BITEC and RCA are favourite for live musical acts from the world of rock and pop. What is Bangkok all about? With a vast cacophony of sights and sounds, aromas and visuals, the city is a jaw-dropping place that will impress the most hardened traveller or resident. With a choice of eateries from small and cheap Thai food vendors, to 5-star fine-dining restaurants that would give Gordon Ramsay a run for his money. Combine the food vendors with some of the best nightlife in the world, masses of art galleries and exhibitions, concerts, shows and everything in between, Bangkok is all about having a great time and experiencing Thai culture in the most exciting manner. When it comes to events and things to do in Bangkok, the choice is jaw-dropping. From scantily-clad pool parties, bass-bouncing DJ events, mind-bending art exhibitions, delicious Bangkok dining events and much more, you can lose yourself in Bangkok and never again return to your home countries. Believe us when we say that because that’s why we live in Bangkok right now! Bangkok has it all. 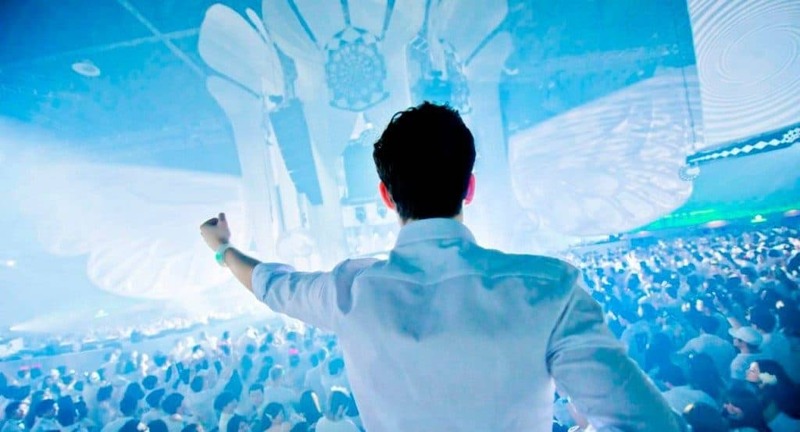 Some of the biggest names in the musical world such as Jay-Z, Guns n Roses, Katy Perry, Bruno Mars, James Blunt, Mariah Carey, EDM festivals including Sensation, Together Festival, Transmission Festival routinely hold concerts at venues such as the BITEC. When it comes to this place, arts no city offers more art exhibitions and galleries. 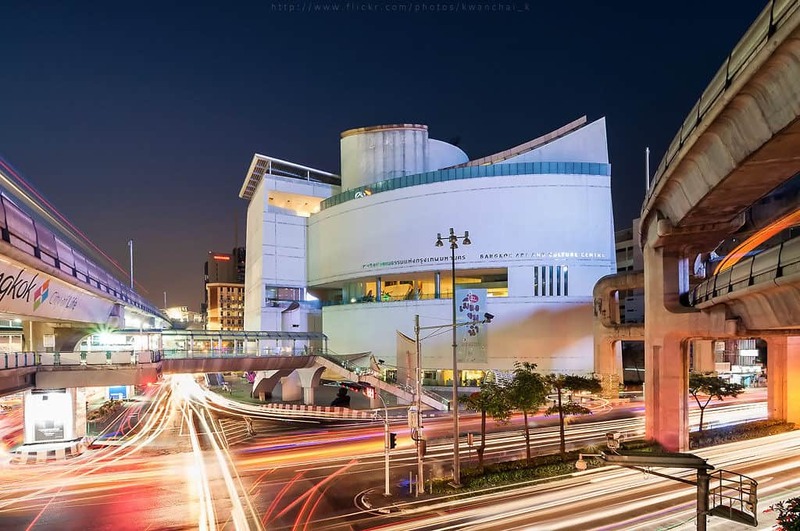 Some of the most famous galleries in the city are Bangkok Art & Cultural Center, Chulalongkorn Art Centre, Kathmandu Gallery, Jam Art Centre, MOCA, and many more. There is always an art event or exhibition taking place in the city. From temples, convention centres and much more, if you are a fan of art and culture, Krungthep Mahanakorn is the place to be. Shopping here is such a broad and vague category as there is so much choice. Everyone knows about the prominent international shopping centres, but there is so much more to the city’s shopping scene. Whether you are looking for fashion brands, local handicrafts, or locally made produce, the city has it all and then some! 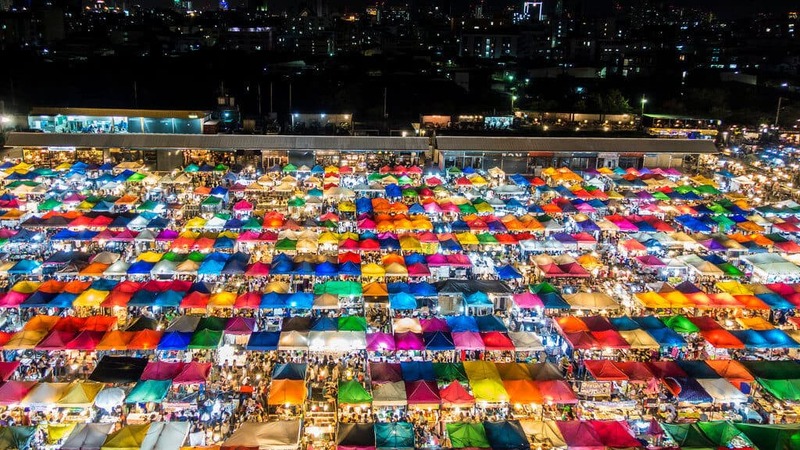 With 27-acres of pure shopping madness, the Chatuchak Weekend Market is open on Saturday and Sunday evenings and attracts 200,000 visitors each evening and has almost everything you can imagine. If you are looking for a bargain purchase, Chinatown is one of the most exciting and intriguing places in the city, home to lots of stalls and food vendors. With floating markets, high-end boutiques and market stalls obstructing your path on every corner, Bangkok is a shopping paradise that can make a dent in your life-savings, but we wouldn’t have it any other way. From playing golf to learning Muay Thai Boxing to skydiving and all manner of extreme sports, it is the best place in Thailand for active sports lovers. Take a cycling excursion around the city or practice surfing in the Heart of Bangkok, getting engaged in Lumpini Park or taking in a spot of ice skating at Central World, go-karting, Thailand courses and cooking classes, ten-pin bowling and much more, the city is a world of adventure for active people. You have visited some cool places in Bangkok and wanted others to know about it. Share it here and we will add it to the list.